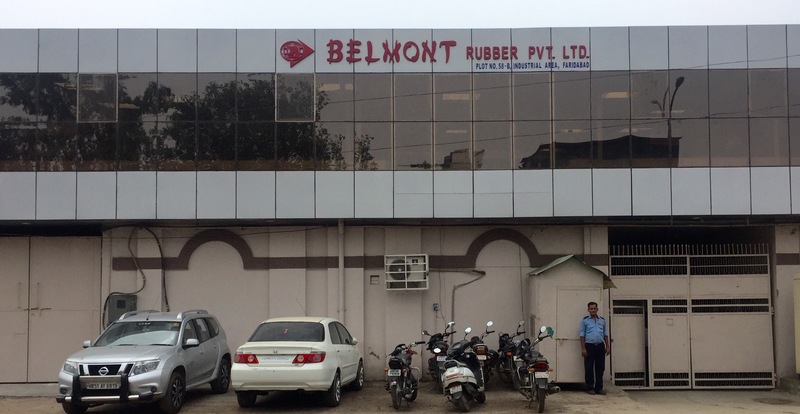 Our Experience of more than 50 Years has Innovated us to produce Consistently High Quality Hoses at Competitive Prices and this has made us Specialized Leader in making Variety of Hoses and for Various Applications. We Produce with Latest Technology Machines and Hitech Testing Laboratory to ensure Quality. We Commit to Deliver Best Quality at Competitive Price. Our Infrastructure, Technical & Financial Strength is Verified and Certified by Dun & Bradstreet.